to its large rudder blade. With an Antares 5.60 the season is never over. It only has to be attached to a car, even a medium-sized one, and you can get to your favourite body of water. 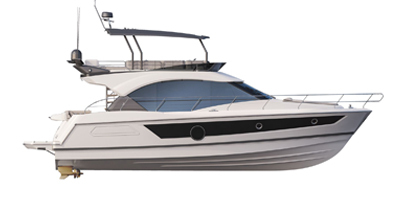 It is clear that the Antares 5.60 Beneteau was designed by sailors for sailors.